When strange things happen, even your best friends may never believe you. 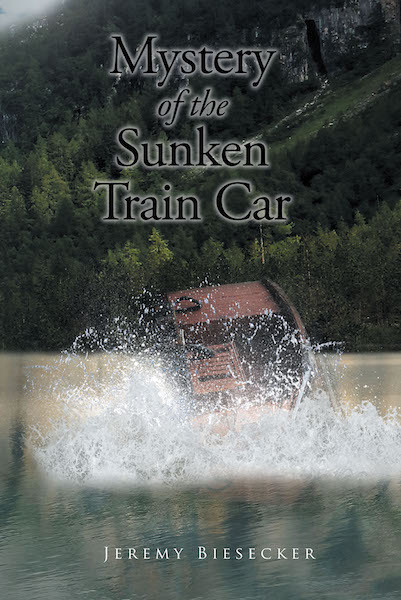 Travis Mortley learns this the hard way when he is injured and nearly killed by a mysterious train car rolling down a mountain into lake Wiloko. Like searching for a needle in a sea of haystacks, Travis sets out on a mission to try to find the train car and figure out what happened. Going up the mountain to investigate is out of the question, until his friend Diane decides to go herself. Travis must face his fear as he helps her on a mission that could cost them their lives.